One of the best things to do on a cold, snowy winter day is to relax by a warm fireplace. When the fire is roaring and the warmth spreads through the room, snuggling under a blanket is so cozy and peaceful. Knowing it is cold outside but warm inside just makes things so comfy and enjoyable. Don't you just love to curl up next to the fire with a good book and relax? 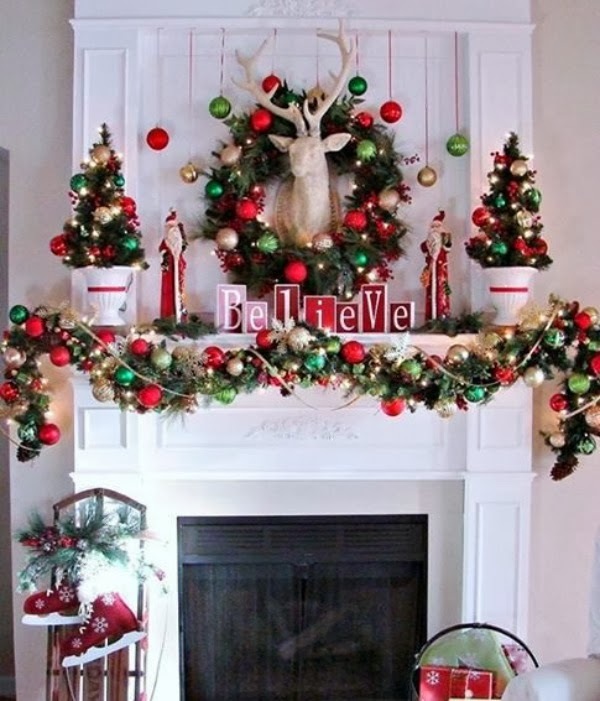 Another great thing about fireplaces in the winter is all of the decorating ideas! 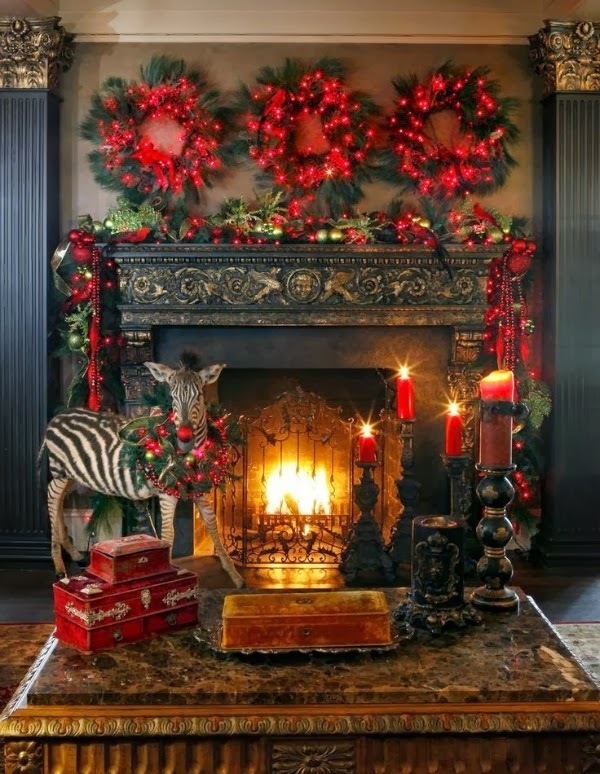 There are just so many ways to decorate around the fireplace and mantle for the holidays. 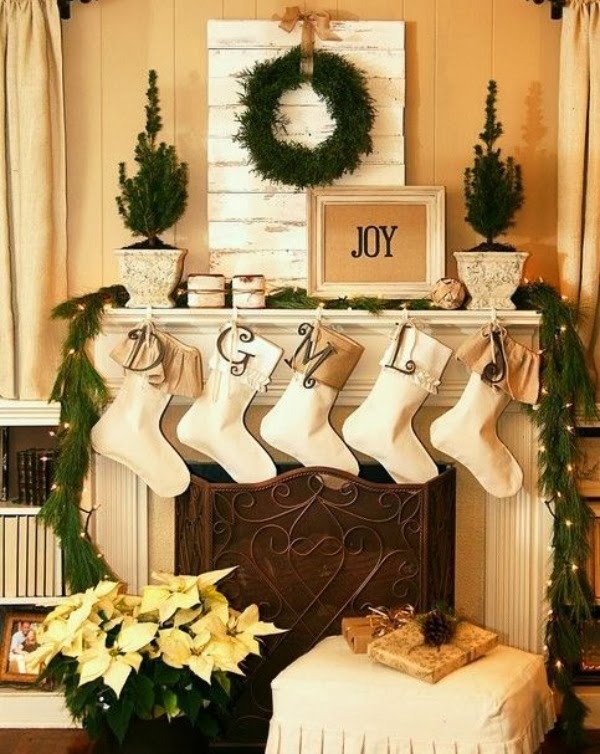 You can use lights, garland, wreaths, stockings, little trees, etc. Above are some of my favorite ideas! What are your thoughts? We always decorate around the fireplace with two little trees, our nutcrackers, and our stockings. 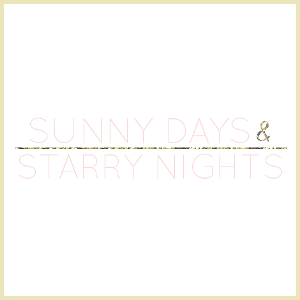 How do you decorate yours or how would you decorate yours if you had one? 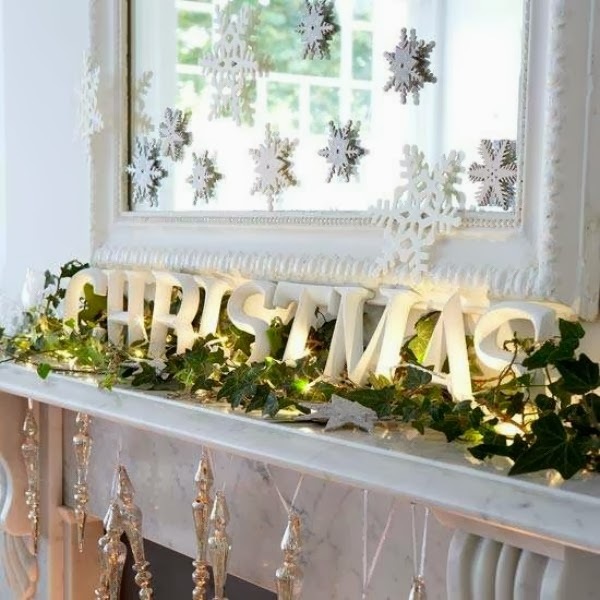 Awesome ideas for this Christmas decor! Love them! Wow, all these gorgeous spaces put my decorations to shame! Fireplace screens can range from the standard spark arrestor curtains to large, pivoting, ornate decorative braces. The dual blocking of both popping sap inside a wood burning fireplace and curious pets and children outside a wood or gas log fireplace coupled with the decorative attraction of fire-screens makes them a popular fireplace accessory the individual characteristics of gas fireplaces.